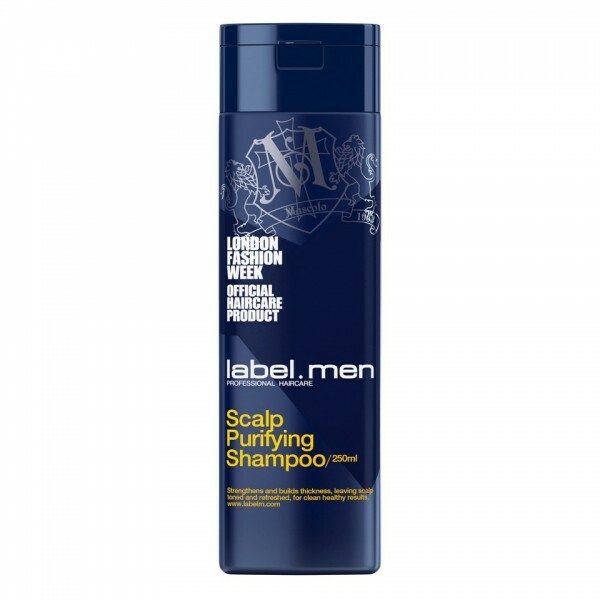 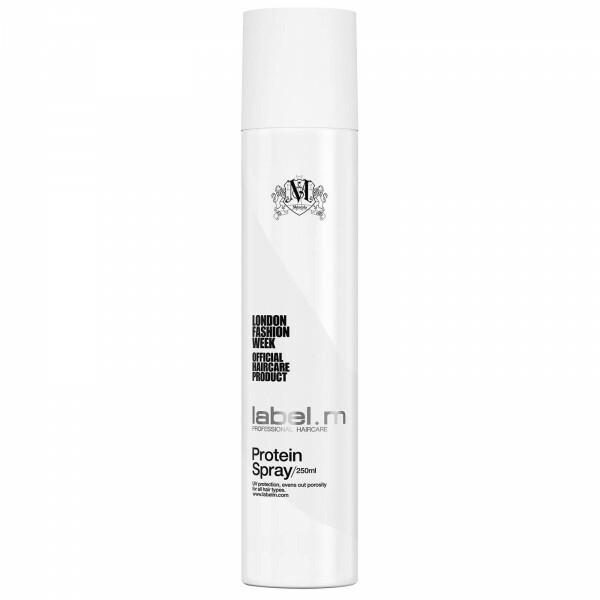 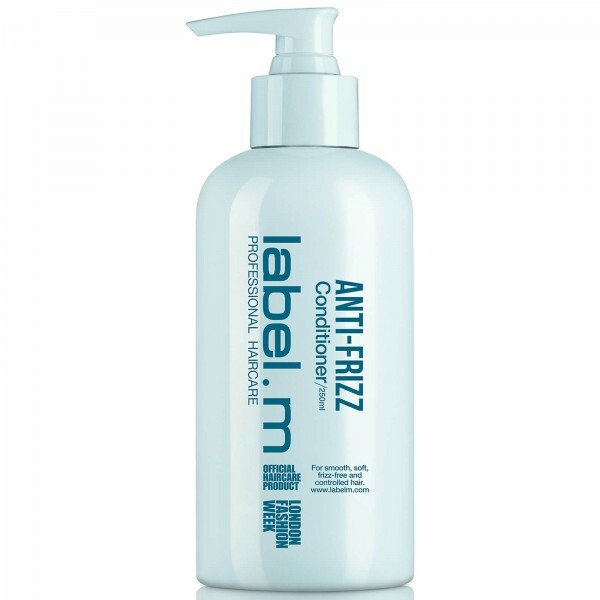 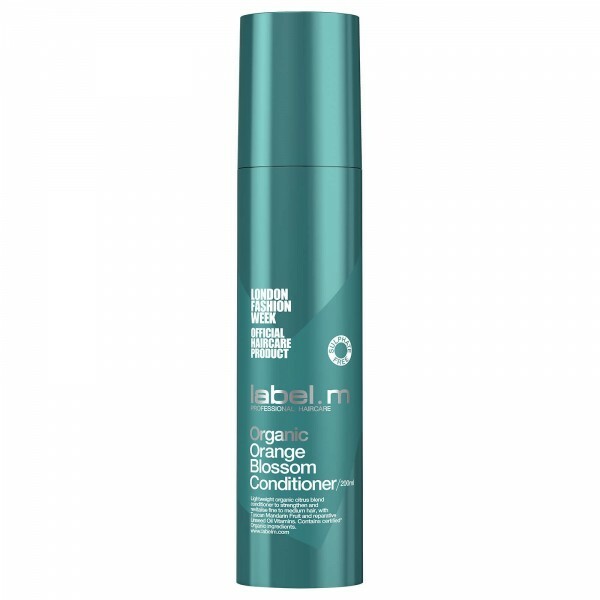 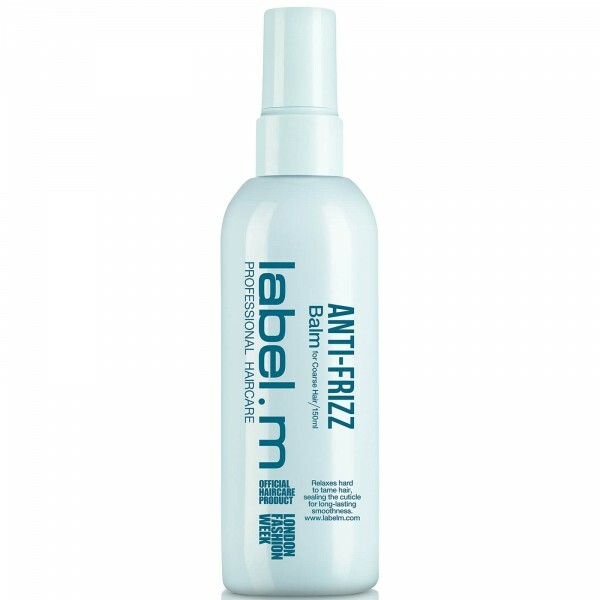 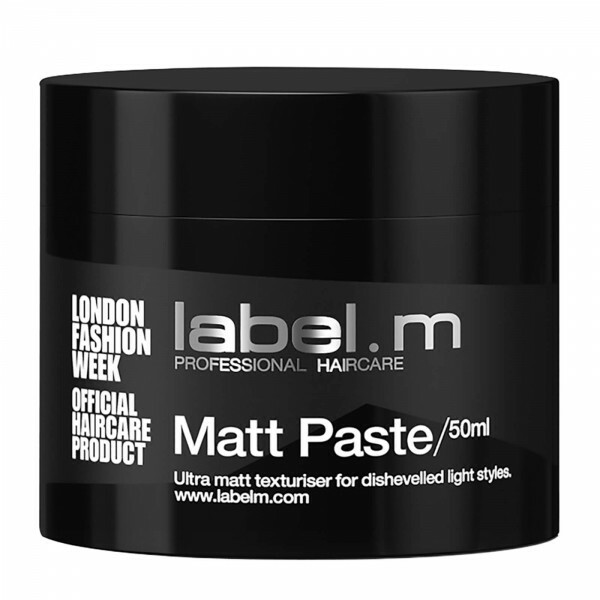 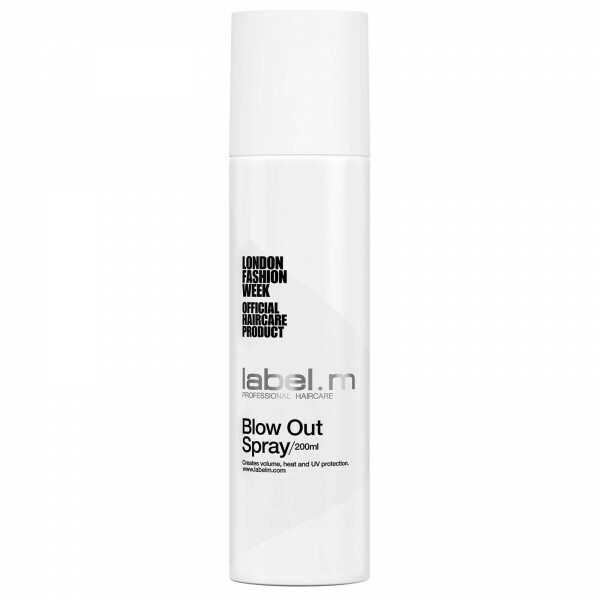 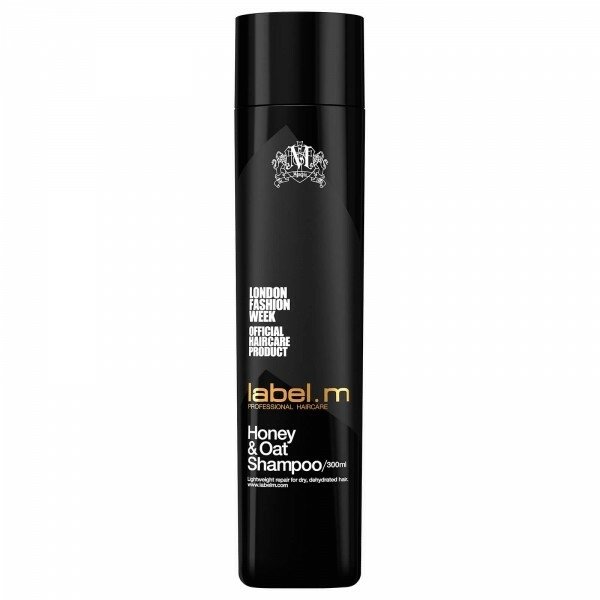 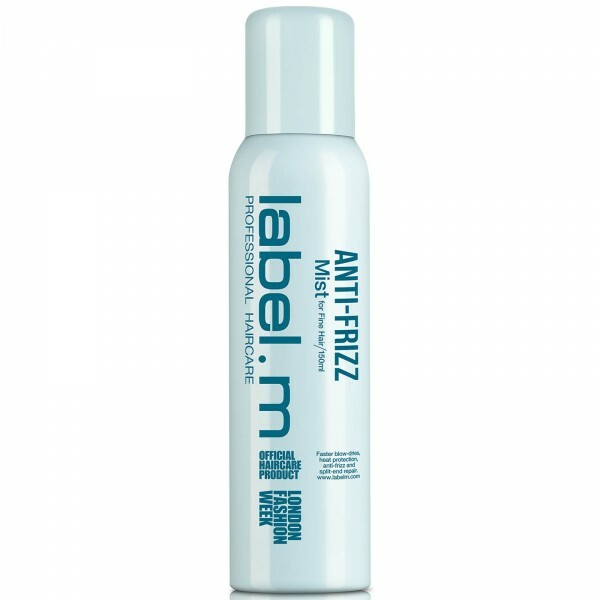 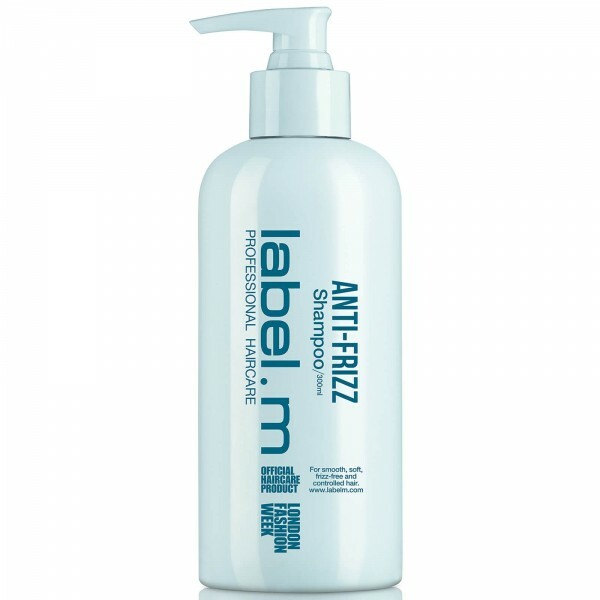 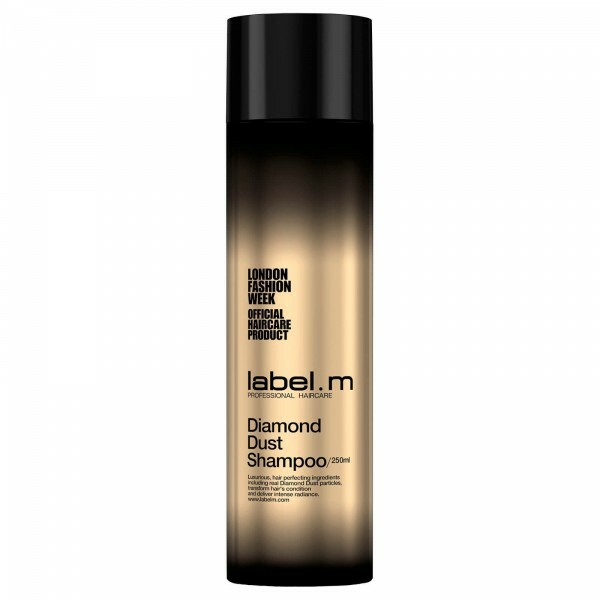 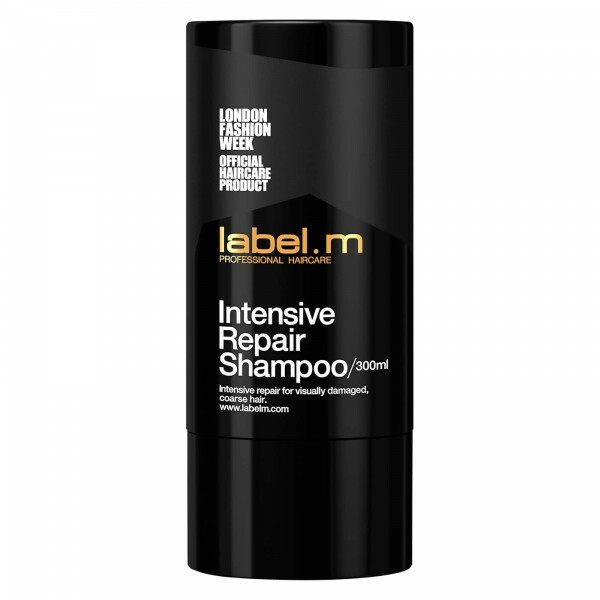 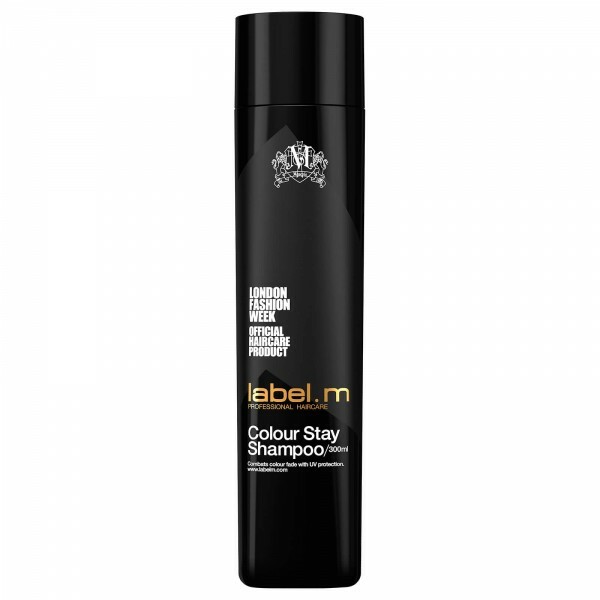 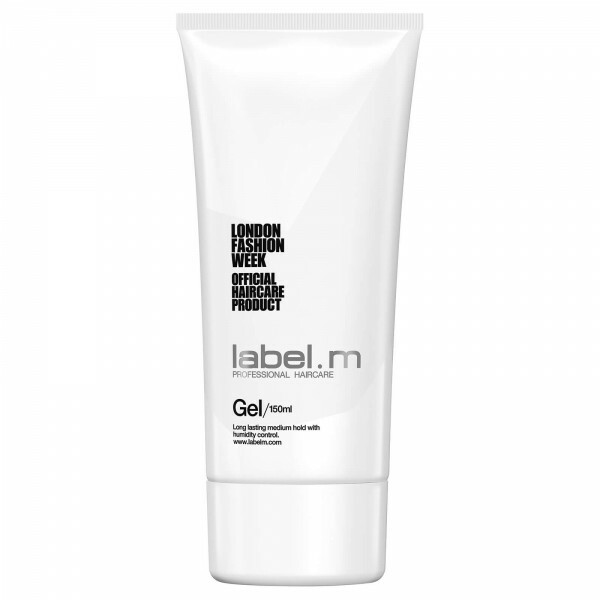 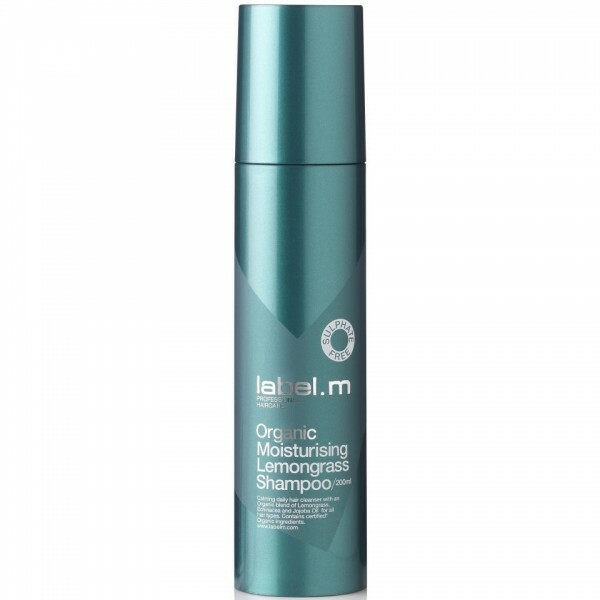 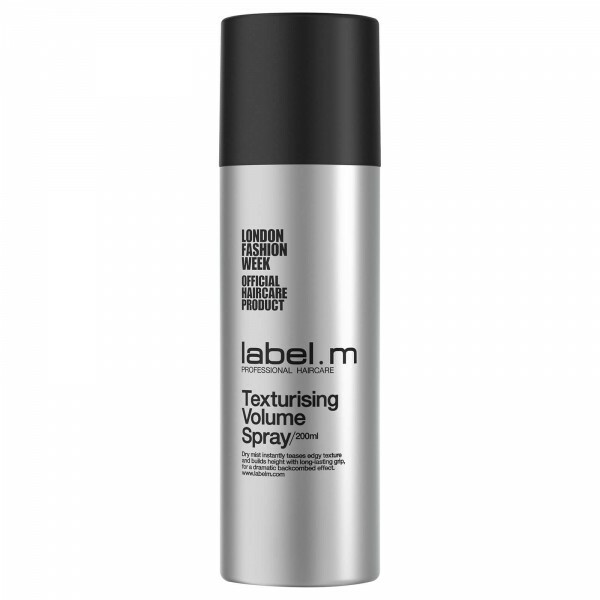 Refresh and rejuvenate hair with label.m Diamond Dust Shampoo; a luxurious cleansing formula that works to eliminate impurities, revealing smooth, sleek locks with every use. 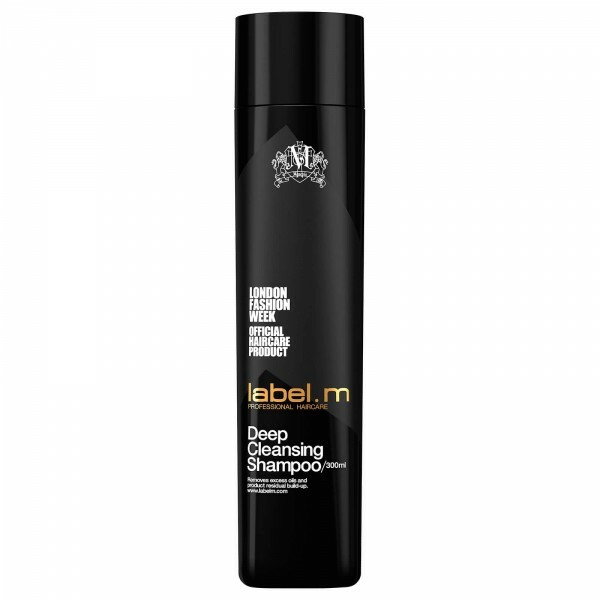 With a unique Micro-Diamond Complex that combines real black diamonds, white diamonds, pearl dust, champagne and white rose petal oil, the softening shampoo exfoliates individual strands to remove toxins. 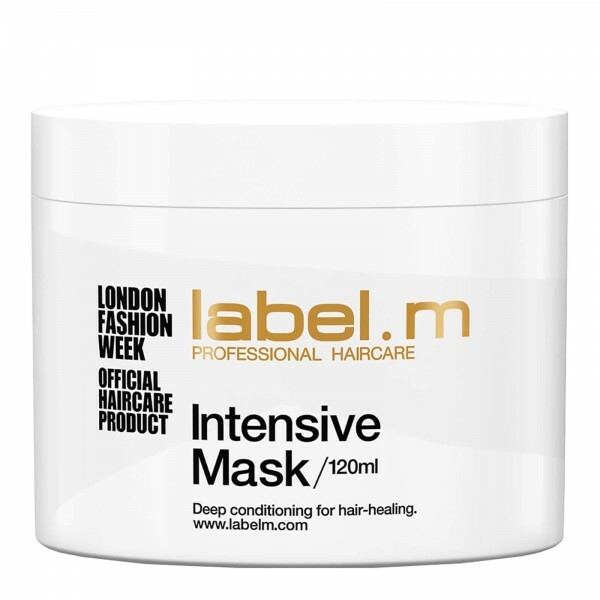 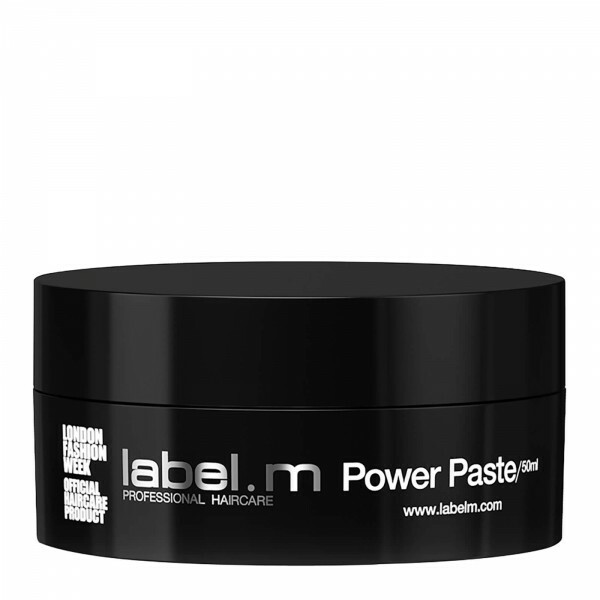 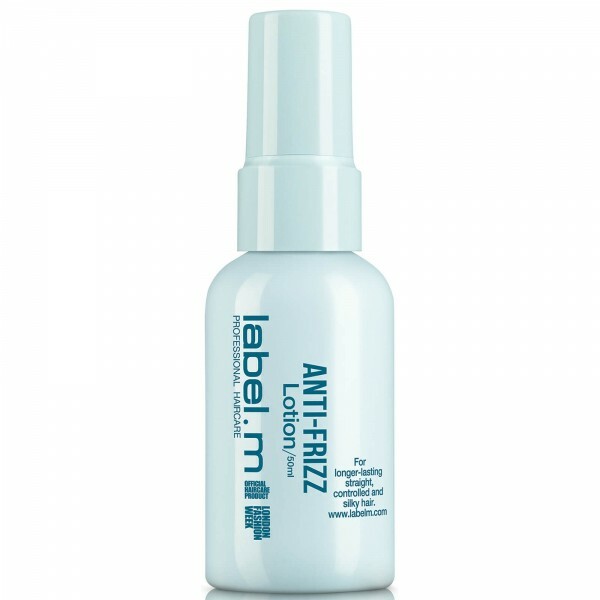 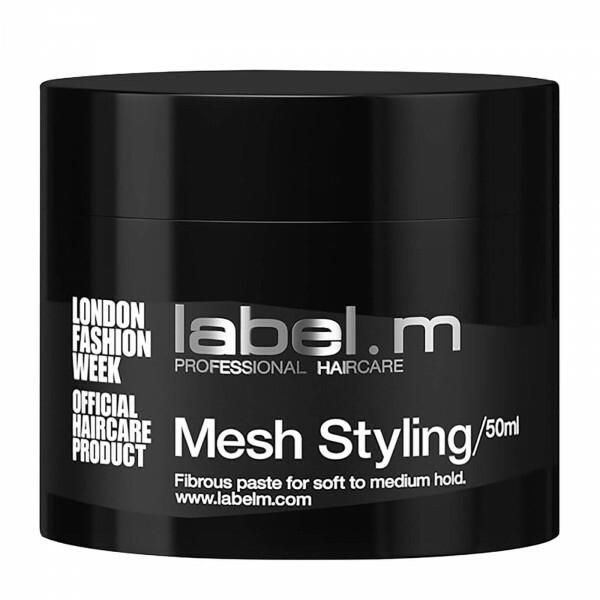 Micro-fine diamond dust has been pulverised, minimising the size of each particle to increase penetration into the hair shaft for optimum results. Hair is left cleansed and healthy-looking with mirror-like shine. 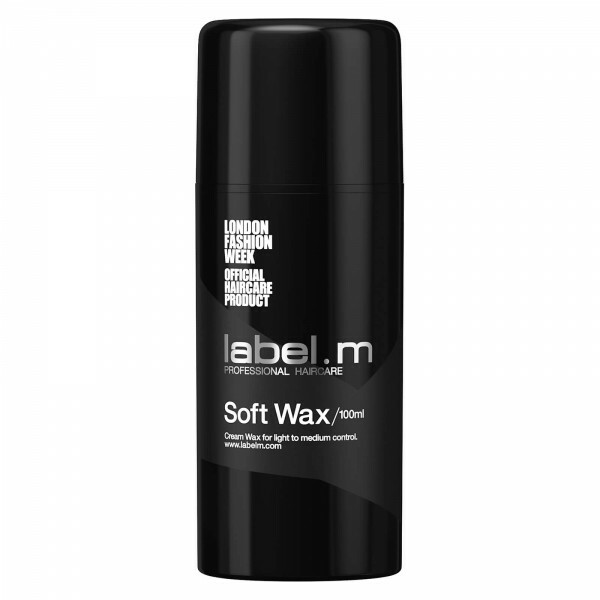 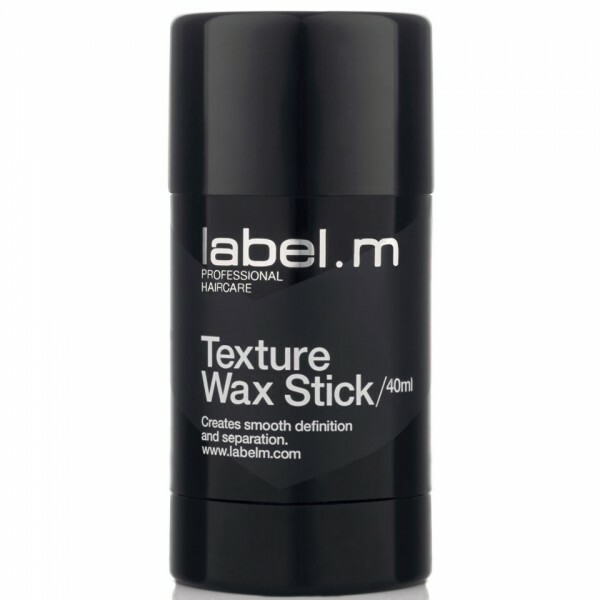 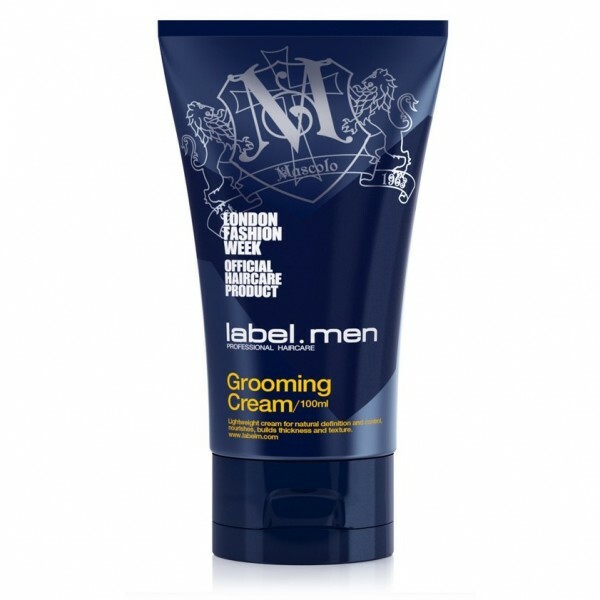 Apply to wet hair and massage into a thick lather before rinsing out.